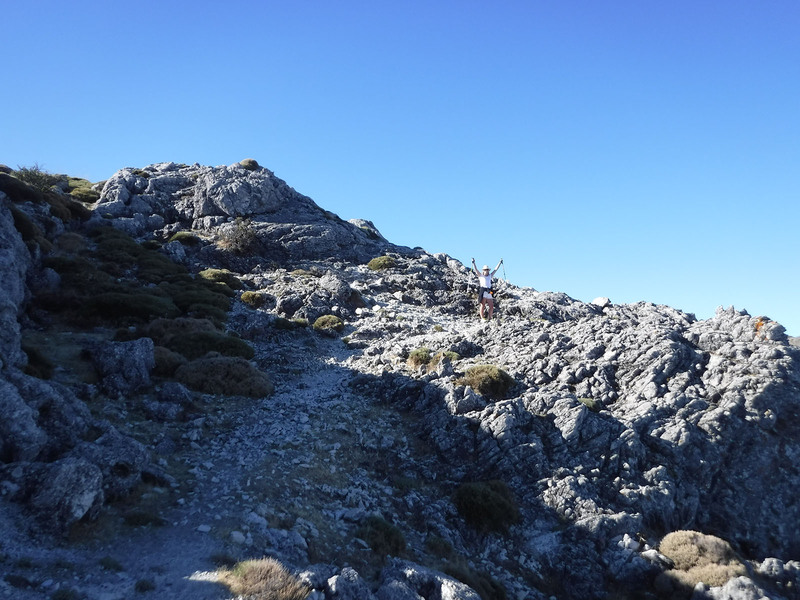 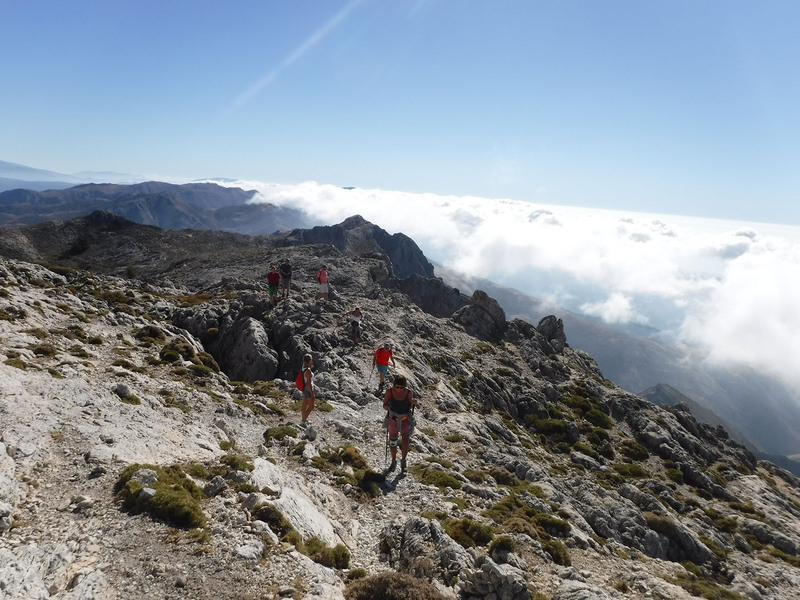 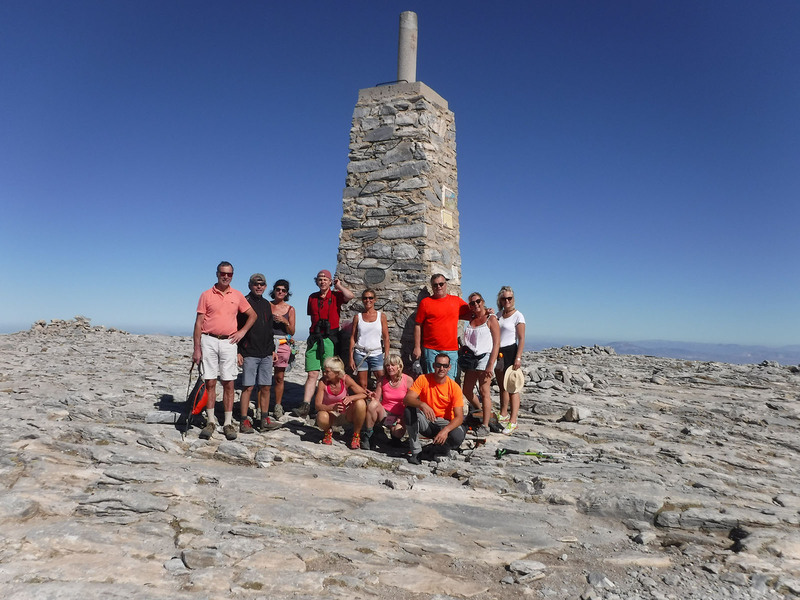 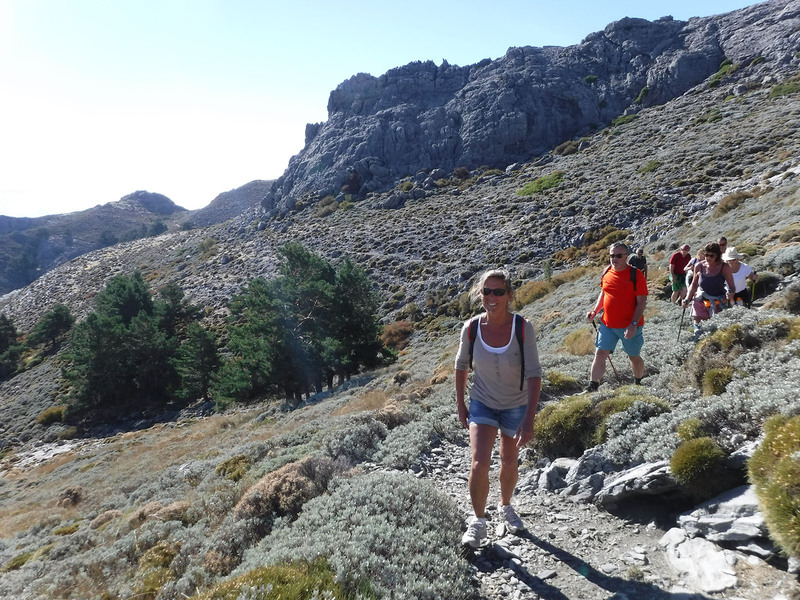 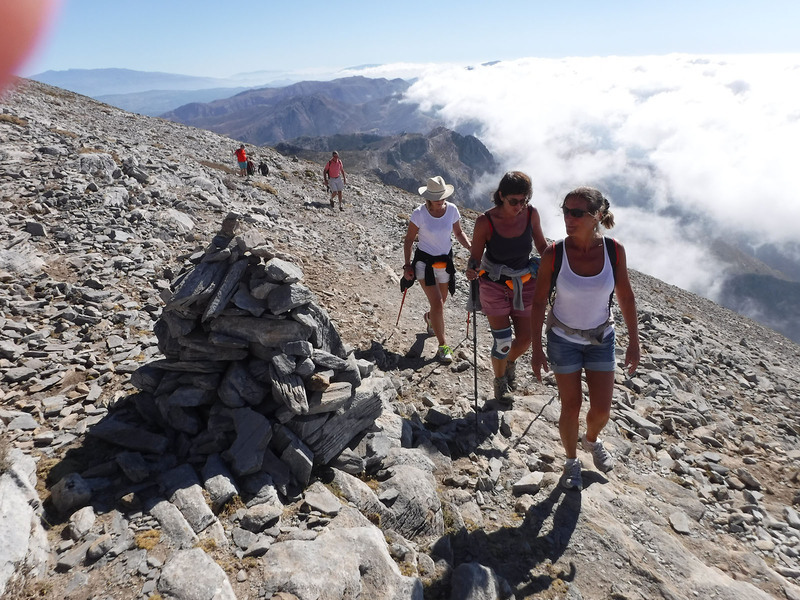 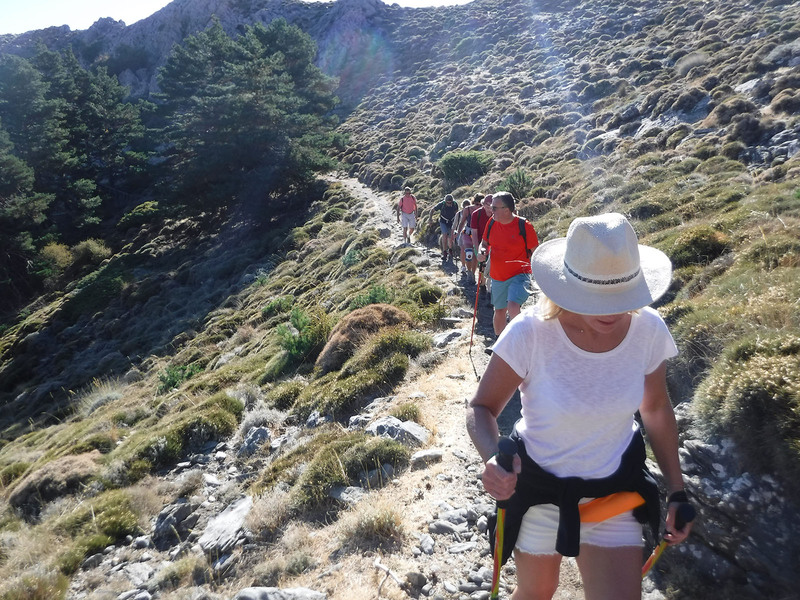 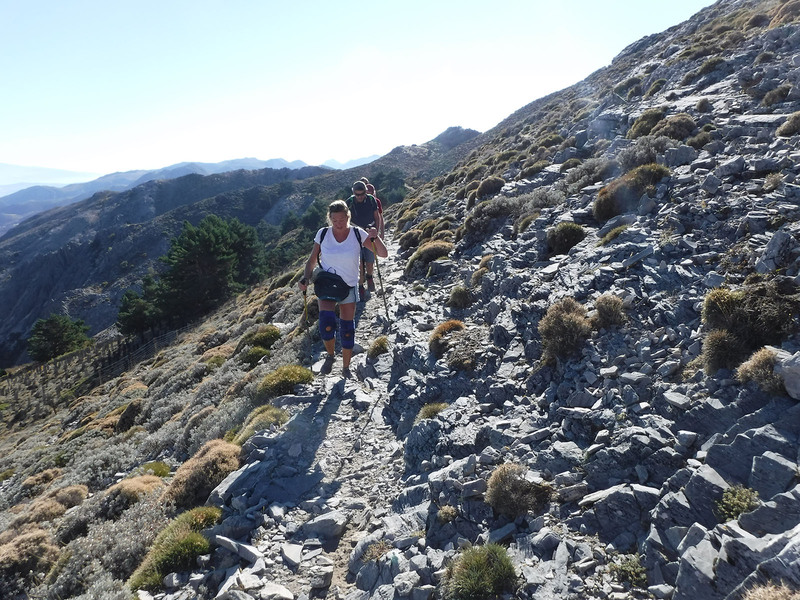 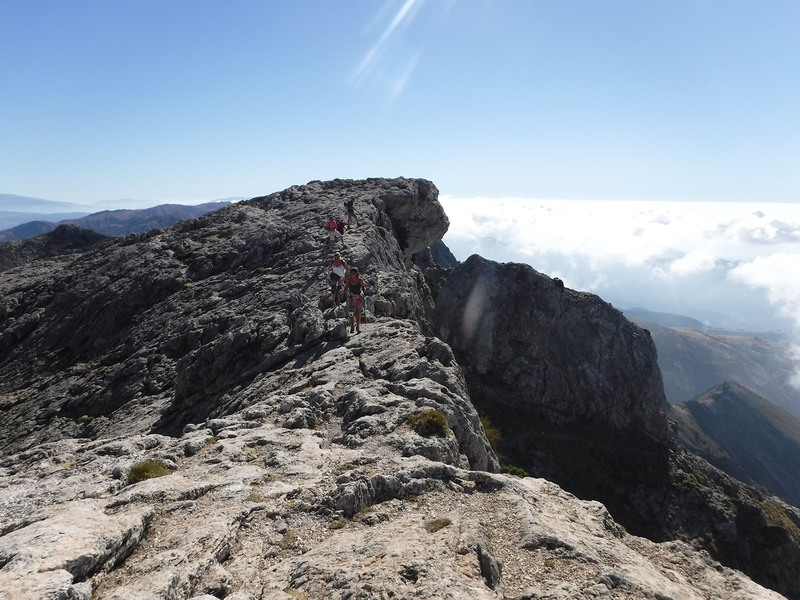 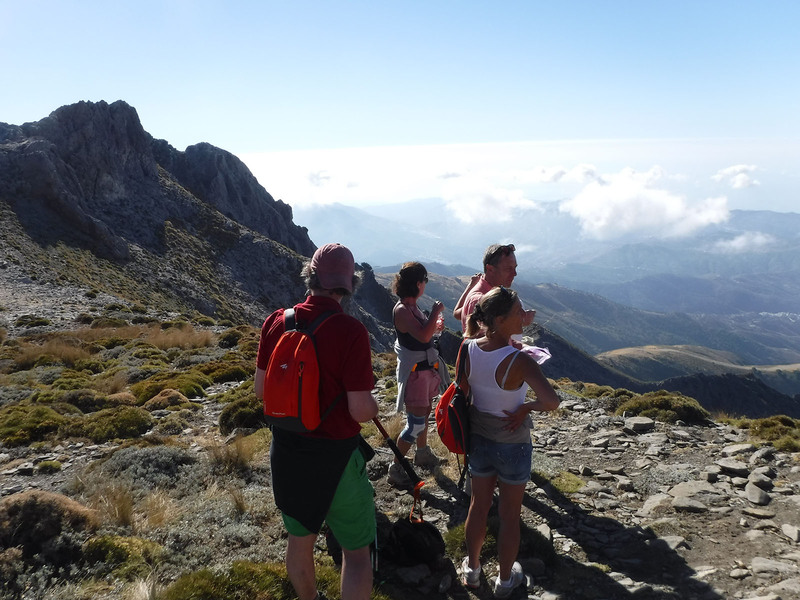 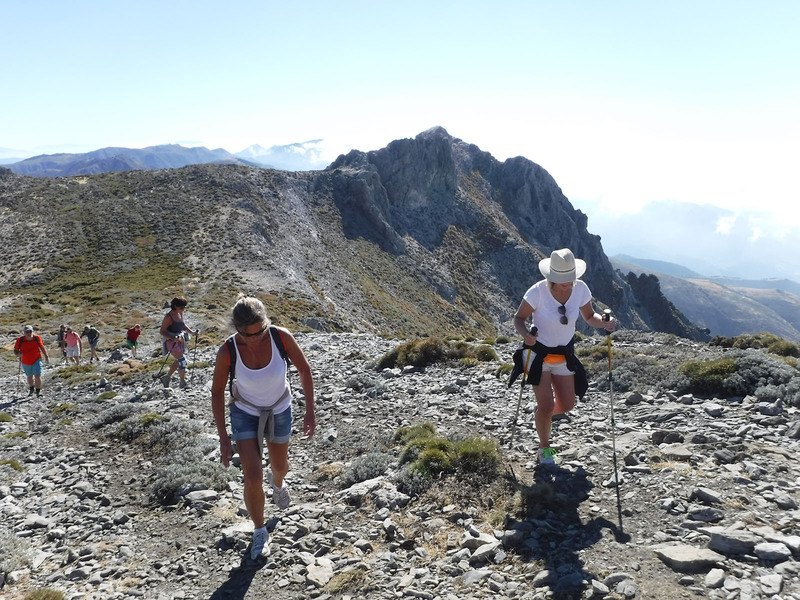 Ascent to the mythical summit of the “Maroma”, maximum height of the Sierra Tejeda. 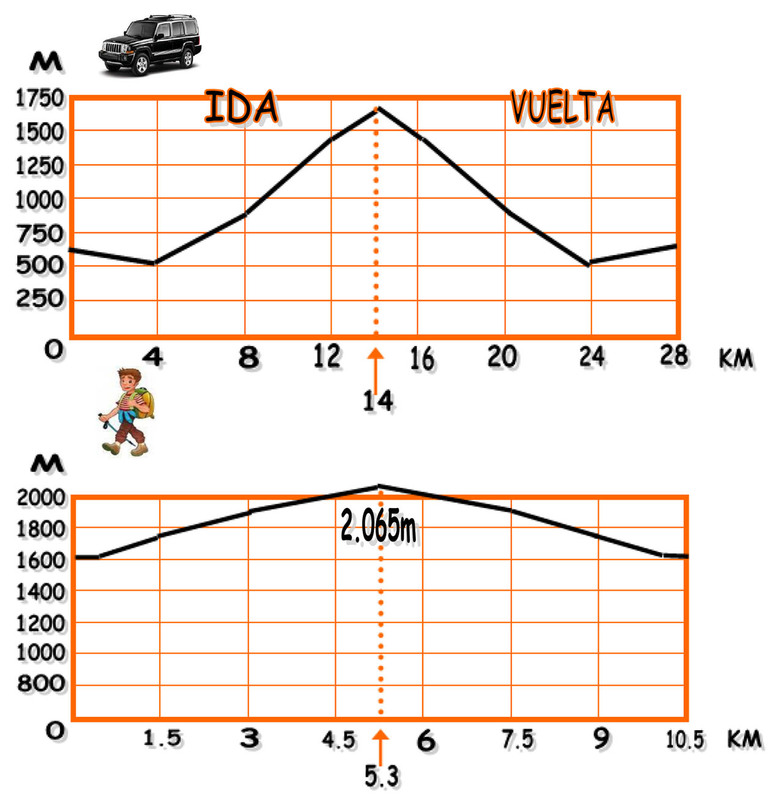 We will start our journey in the area known as “Las Llanadas de Sedella” to which we will have arrived in the company’s 4×4 vehicles. 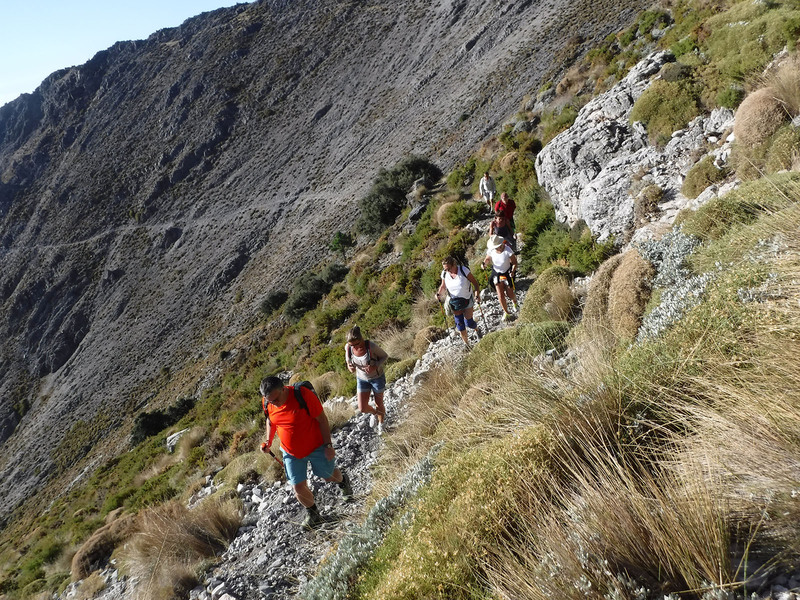 The route goes through an old path used until a century ago for the extinct ice industry. 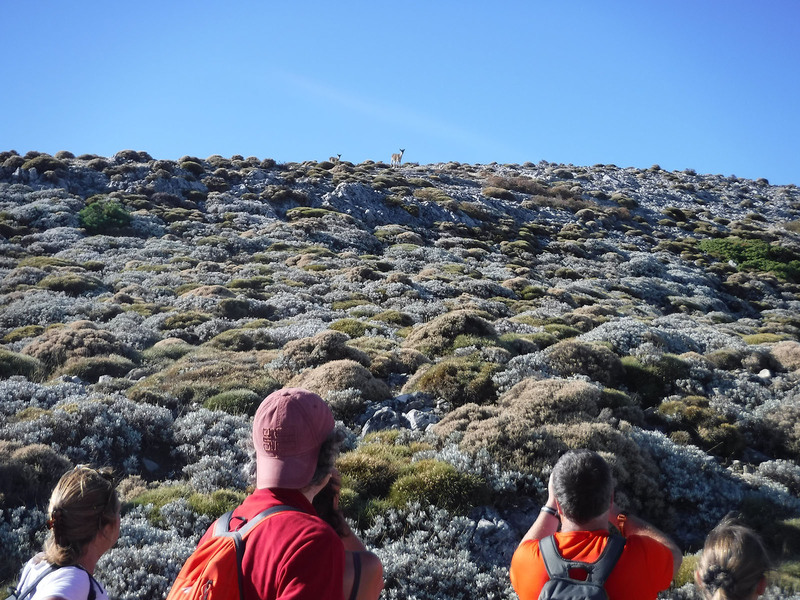 We will make a circular route passing through the Silver Tacita to reach the top, where on clear days we can see the African coast. 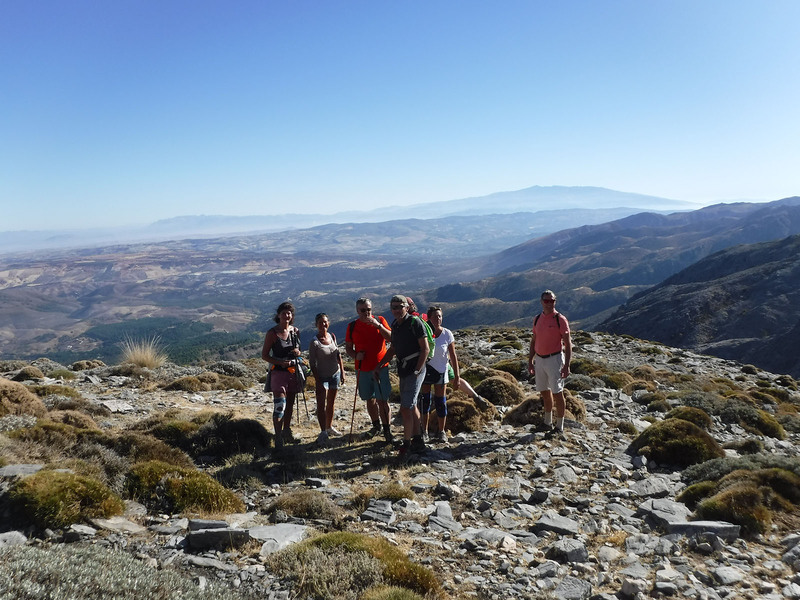 And we will return through the Puerto de las Loberas until we reach the plains of Sedella where vehicles await us for the return to our point of origin.